Apple Watch is getting smarter and better than before. With the release of the Apple Watch Series 2, Apple finally turned its smartwatch lineup into a useful item, rather than a luxury wearable on your wrist. Last year, the Cupertino firm debuted the fourth generation Apple Watch after months of anticipation. The new Watch is a significant upgrade over its predecessors with a bigger screen, new hardware, and new Health features. 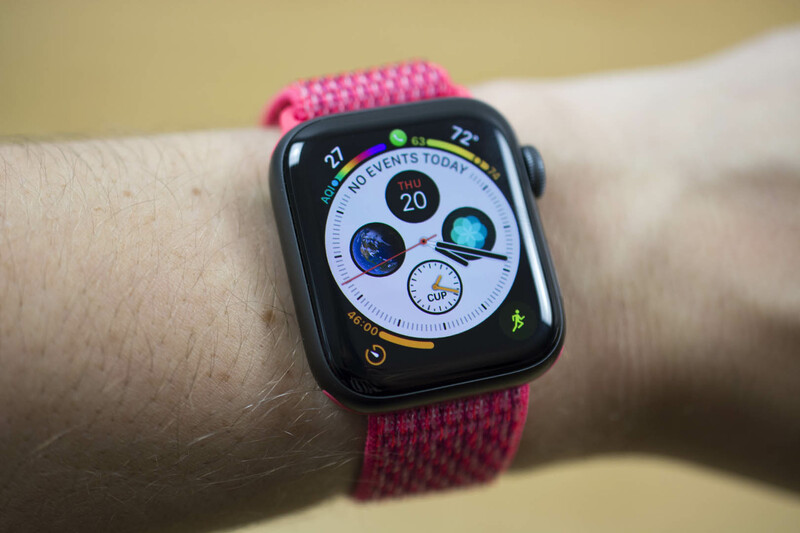 With the Apple Watch Series 4, Apple retains what we have always loved about its smartwatch lineup while adding tons of new things. One such thing lies in the ability to control your Apple TV. In reality, we have been able to control our Apple TV using iPhone for years. However, with watchOS 5, Apple added a new Apple Watch option. However, the process may not be straightforward to many users. With that in mind, we are here to help. In this guide, we will show you the steps on how to control your Apple TV using your Apple Watch. Before we proceed, make sure you now have watchOS 5 and tvOS 12 running on your devices. Besides, your Apple TV and Apple Watch need to be connected to the same Wi-Fi network. To do this, launch Settings on your Apple TV, then select Network and hit Wi-Fi. Assuming that you have met all the above requirements, let’s jump into our step-by-step guide. Step two: Once you are in, enter the passcode you obtained on your Apple TV’s display and you should see the Remote interface for controlling your Apple TV. If nothing works, then make sure your Apple Watch is around your Apple TV and your TV is now turned on. If the problem still persists, then reboot your Apple Watch and set up the whole thing from scratch. Once everything is ready, you now can control your Apple TV directly on your wrist. You can swipe left, right, up, and down to navigate your content. If you want to go back to the home screen, simply touch and hold Menu at the bottom left.